After church on Sunday, we went out to lunch and couldn’t believe what a gorgeous day it was. We had to be outside! 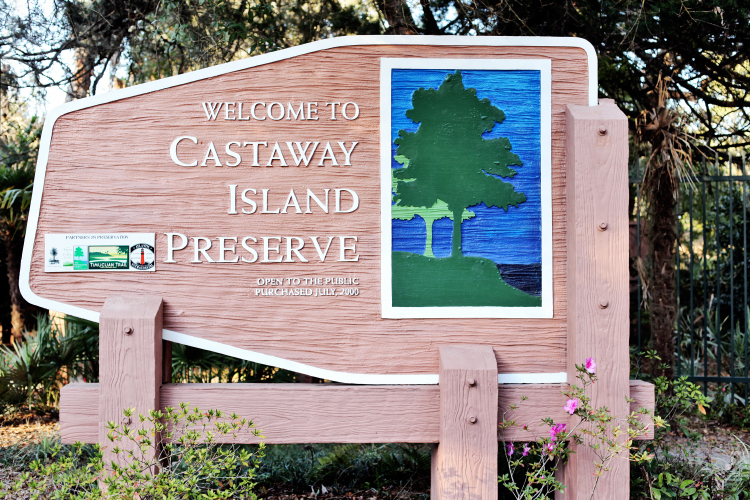 So we headed to Castaway Island Preserve, a relaxing spot along the San Pablo River, for some fresh air. The preserve is in a busy neighborhood just a few minutes from our home, but once we drove inside the gates it felt like a little getaway. The area features a mile-long concrete sidewalk through the woods with “animal tracks” (alligators, birds, turtles, snakes) along the way. Kingston loved following the tracks and reading about the animals on the informative signs. 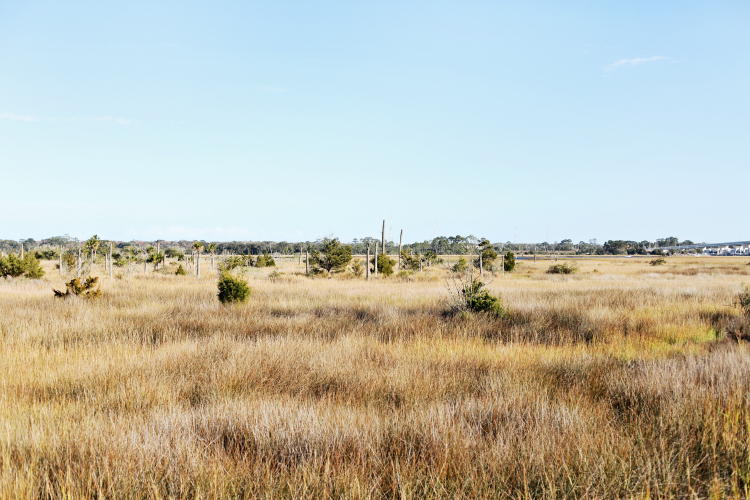 We stopped at all the overlooks and enjoyed the gorgeous views of the marsh. 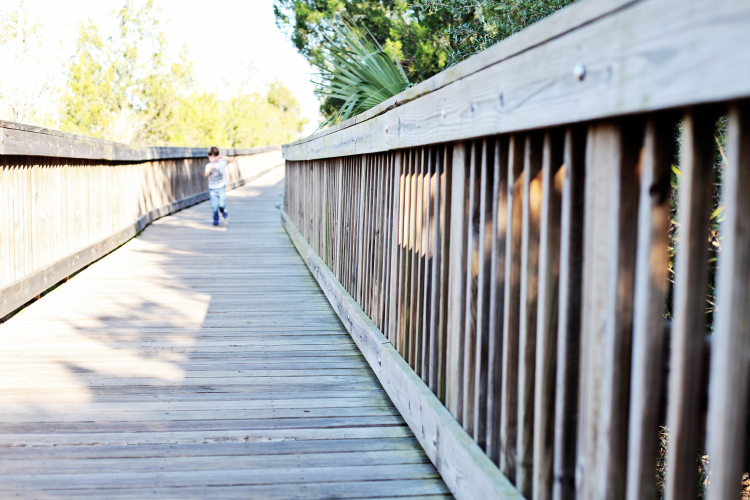 There’s also a boardwalk with a place to launch a kayak or canoe, picnic tables and grills, a nature center, and bathrooms. Bathrooms are always a plus. 🙂 Castaway Island is a beautiful place to spend a few hours relaxing outside. Next time, we’re bringing a picnic!